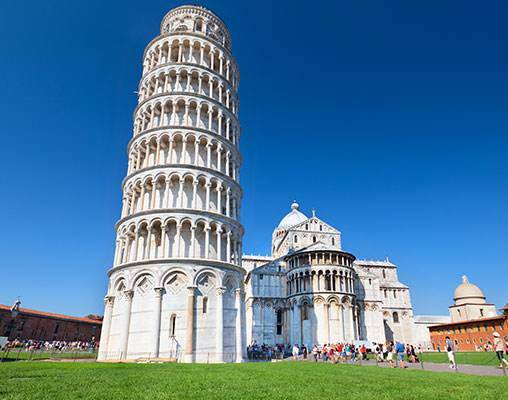 A world of historic art, ancient history, and spectacular landscapes awaits you on this tour of five Italian cities. 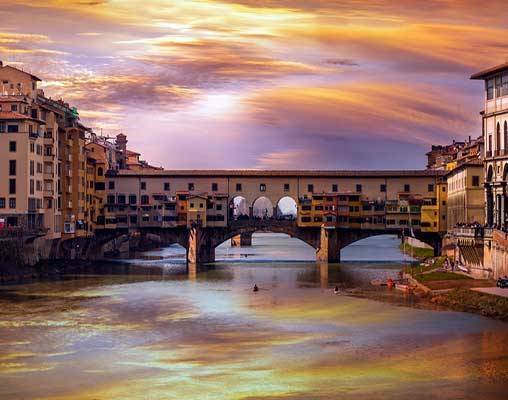 Cruise the grand canals, meander the cobblestoned plazas and ride the high-speed trains crisscrossing Italy from one amazing sight to the next. Begin this amazing journey with a ride on Venice's famous canals. 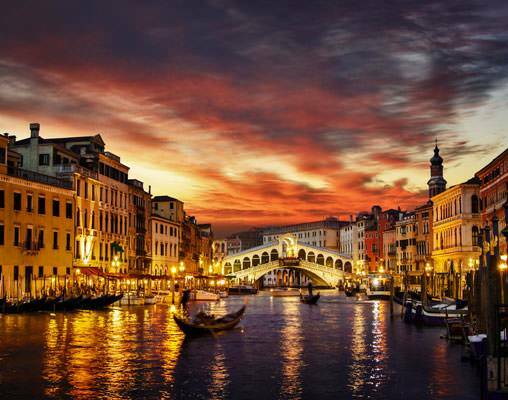 You'll have a full day to sightsee in Venice, with both a guided tour of famous landmarks and free time to linger at cafes and shops. Next, take the high-speed train to Tuscany, as you watch the romantic vineyards pass by your window. Once in Florence, you can tour the beautiful art of the Academia Gallery, including Michelangelo's "David." And there's plenty of time to shop for Italian goods! 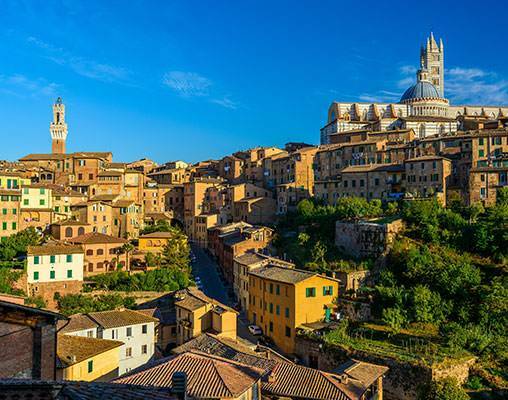 You'll spend three nights in your base of Montecatini, where you'll leave for excursions to Siena and the medieval city of Pisa. 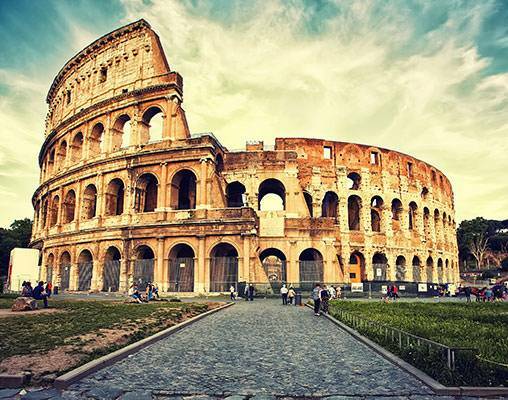 Then return to the high-speed rails of Italy for your trip to Rome, where you will be awed by the history and architecture of amazing sites like the Coliseum. 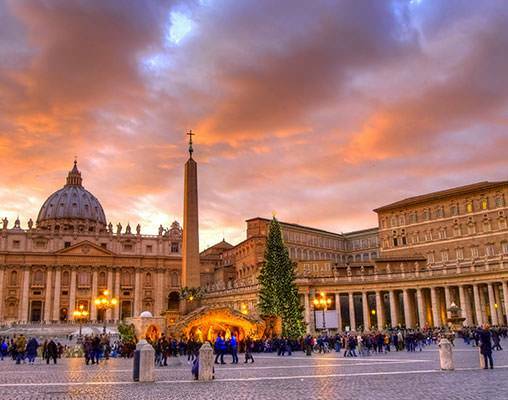 In the Vatican City, you'll go on a guided tour which includes visits to the Sistine Chapel and St. Peter's Basilica. A final day of free sightseeing in Rome wraps up this excursion through Italy's most classic cities. Enter your details below if you would like to be notified when 2020 dates and prices are available for Classic Italy by Rail. Prices are land-only, per person based on double occupancy. Prices are accurate at the time this web page is published; however, is subject to change.